How timely... earlier today I used the "it's a chicken and egg paradox" statement while discussing the relationship between our supply of citronella oil and the demand for it. :) Today I will share with you my two cents about Sephora collection Precision Sponge $12 which is a pasalubong I got from my ate's recent trip to Singapore. What it is:A 3D makeup sponge inspired by professional makeup artists. What it does:Sephora Brand Sephora Precision Sponge makes it easy to achieve complexion perfection. Apply foundation, concealer, and blush with this advanced, contoured tool; you can even layer different colors strategically without mixing. Use the rounded end of the sponge to cover large areas of the face and the pointed end to reach trickier spots and angles.What else you need to know:This latex-free, antibacterial essential is hypoallergenic. The great thing about Sephora Collection Precision Sponge is it's affordability. If you're one of those who already spent their buck on the Beauty Blender (which I believe is the mother of all these professional blending sponges); I'm sorry to say you missed out on the opportunity to save. If you haven't yet, and you're thinking of getting one, I would like to recommend this sponge instead. It's definitely more affordable without sacrificing performance. Another thing I love about Sephora Collection Precision Sponge is its claimtobe anti-bacterial. Because it's a sponge, it's really inevitable that it'd be quite challenging to wash. I wash mine using Safeguard liquid soap, so I'm more assured that its clean, fresh-smelling and free from germs and bacteria. However, I would have to say, depending on the make-up and brand used, washing it is a challenge. :) So far so good, no stains yet. The cons about this product is its size. Unlike the Beauty Blender which increases in size when soaked, this sponge won't do that trick. It's some few cm smaller than the blender... but as the name suggests, if you want precision, then you can expect it from this sponge. Look at how "bouncy" it is. It effectively blends liquid and cream-based make-up to an airbrushed finish. 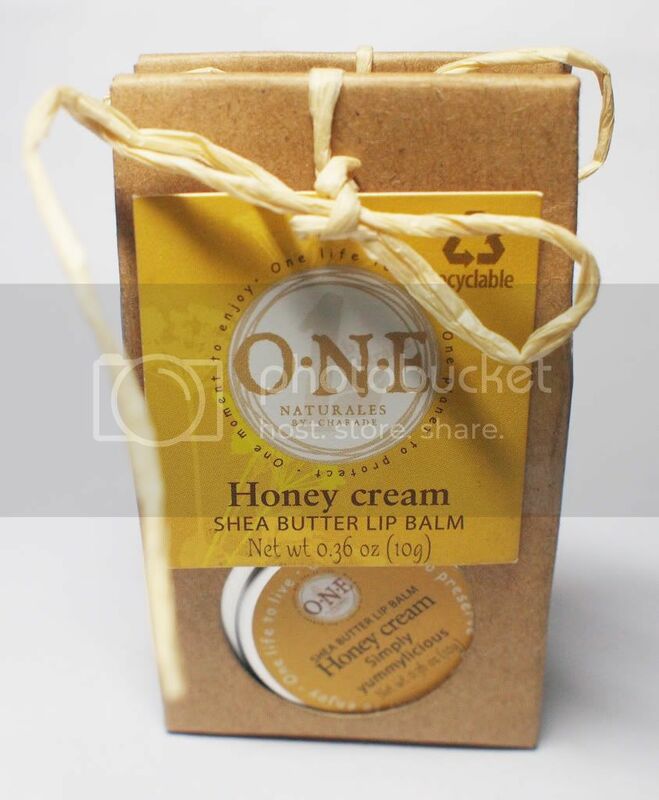 If you want flawless skin, you'd love this. 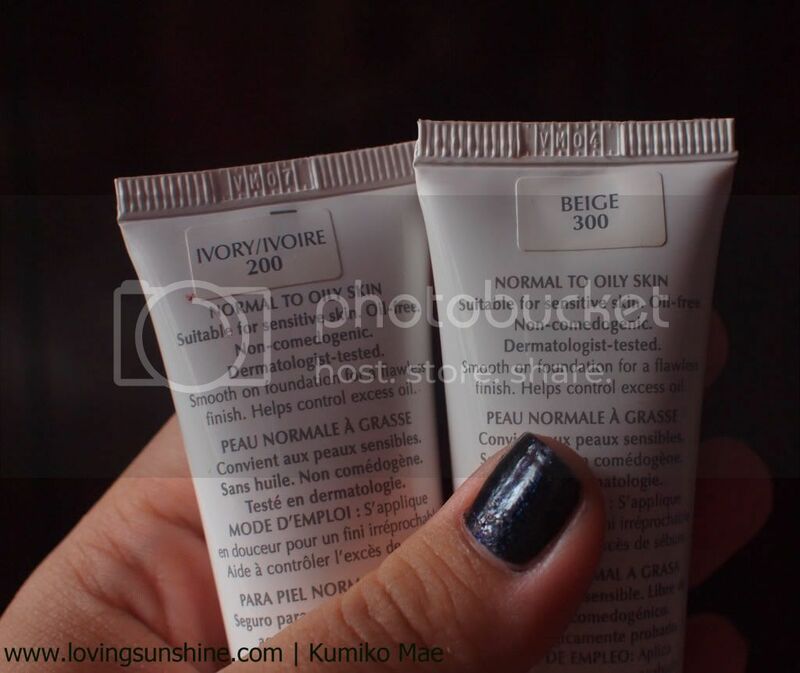 If you love BB creams, this would definitely make your life easier! I use it to blend my Garnier BB eye roll-on, using the "correct" side (the pointed side of the sponge). 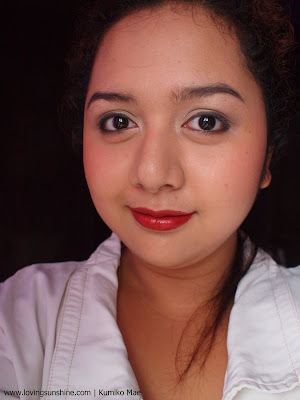 Check out what I achieved using the sponge :) Using Garnier BB eye roll-on and Clinique High Impact Colour Lipstick SPF 15 in Cider Berry. 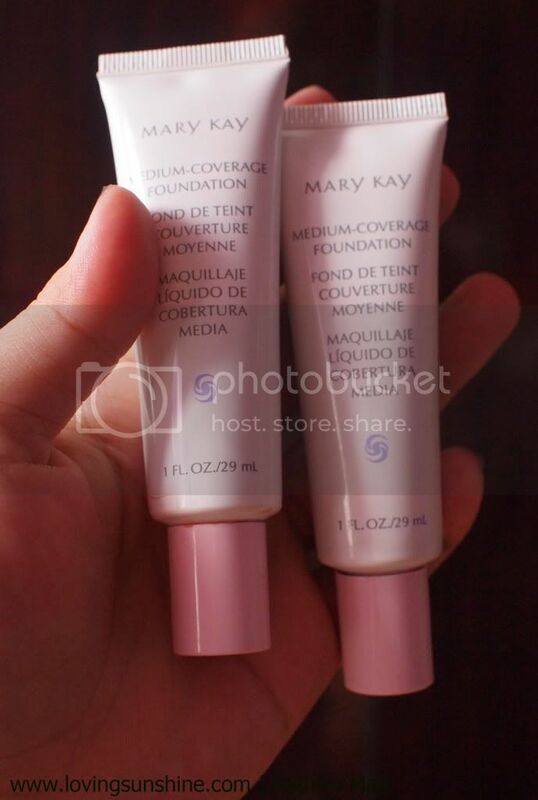 Took out two shades of Mary Kay Liquid Foundation. Mixed the two shades to match my skin tone. 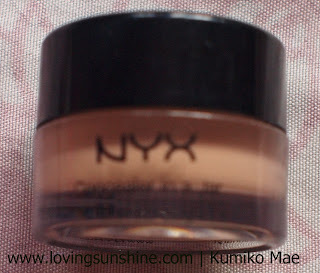 Applied concealer, used Nyx Concealer in a jar. 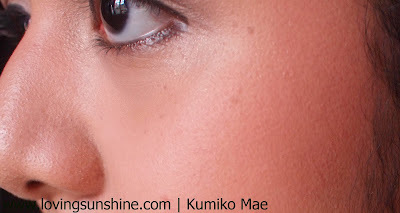 Applied eyelid primer (I didn't use my Benefit Cosmetics Stay Don't Stray eye primer to hold my concealer because with my sponge's capacity to blend, I'm confident I'd be crease-free all day. 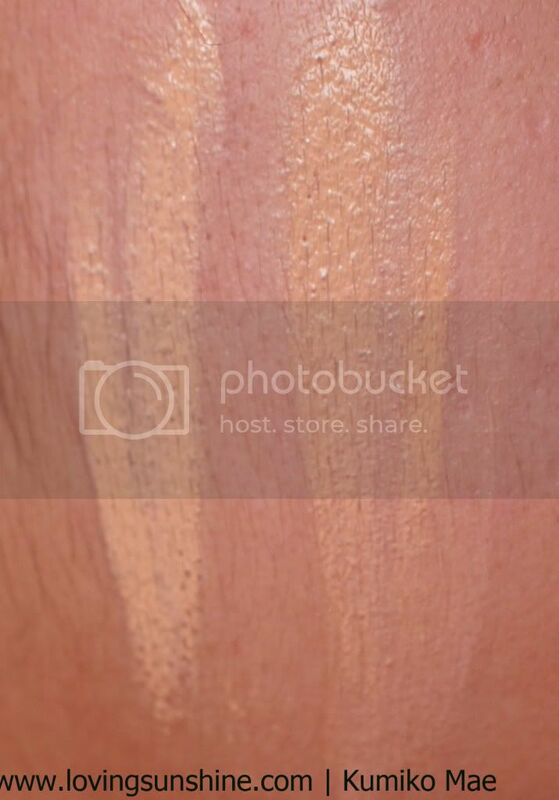 Applied cream eyeshadow. 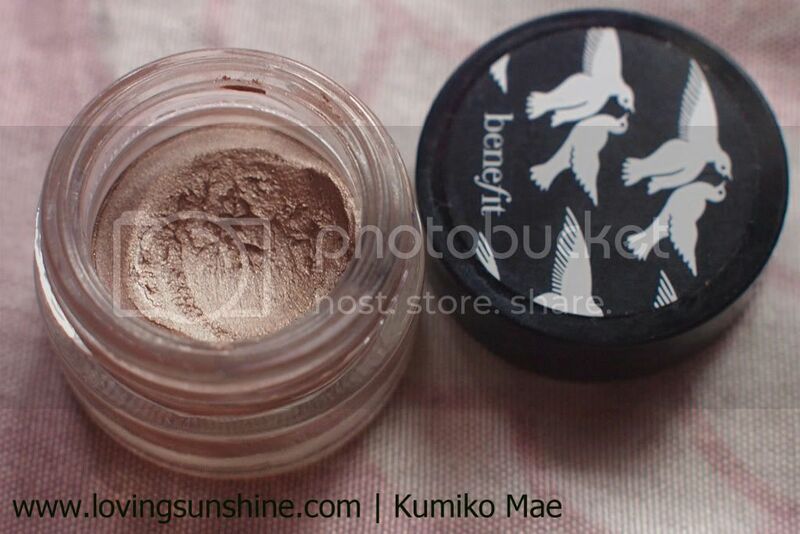 Used Benefit Cream Shadow in Birthday Suit. Used the darkest brown. It's like a metallic dark brown with bronze glitter. 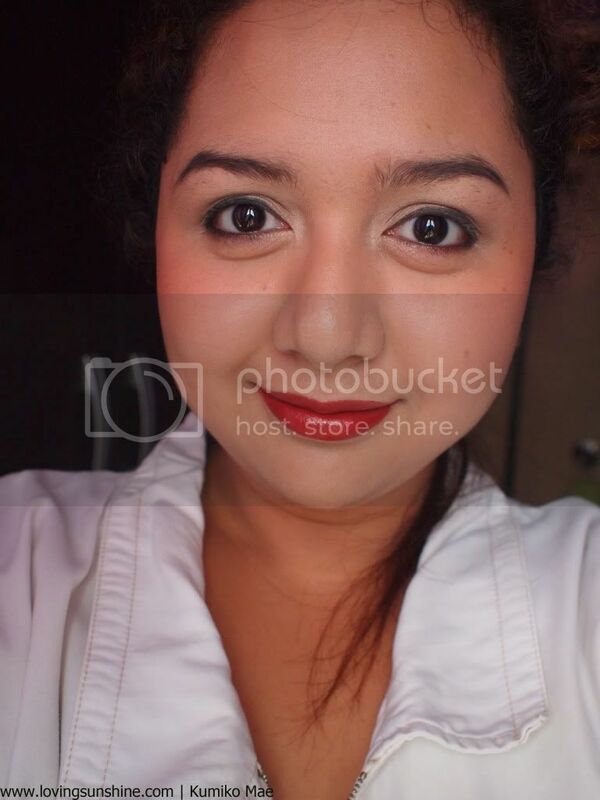 Then I experimented and used an eyebrow liner as an eye liner. I used Nichido liner in black. 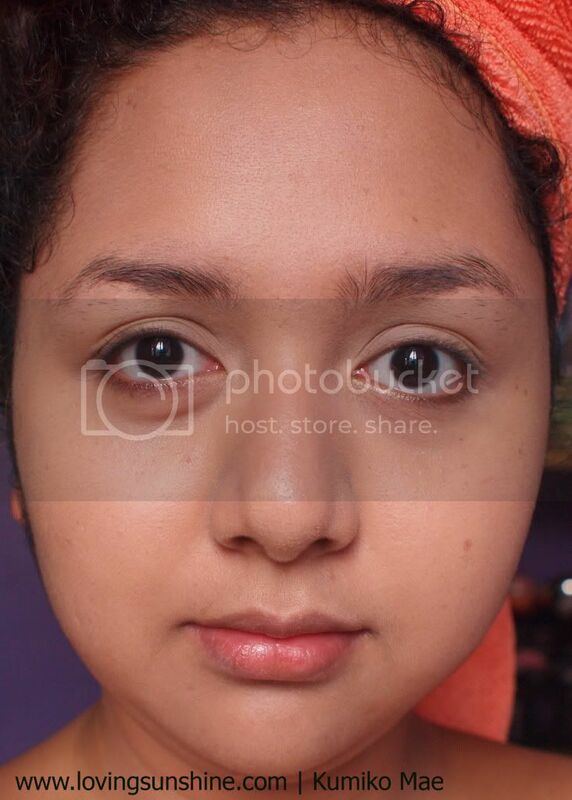 It was quite stiff to use for the eyes, haha, eh kasi it's for the brows. But worked, right? I used it to define my lash line and water line. 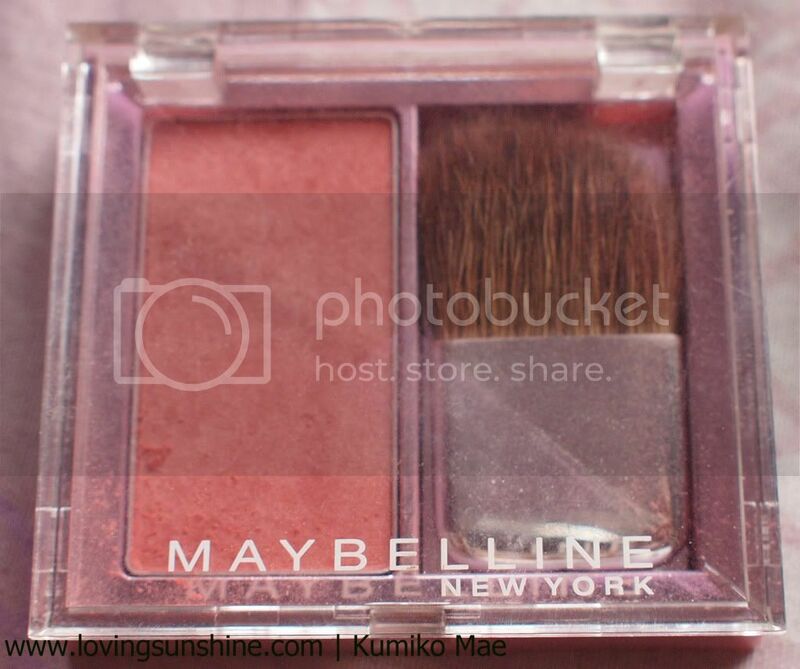 Then I applied blush using Maybelline Creamy Cinnamon. How about you? What haul satisfied you recently? 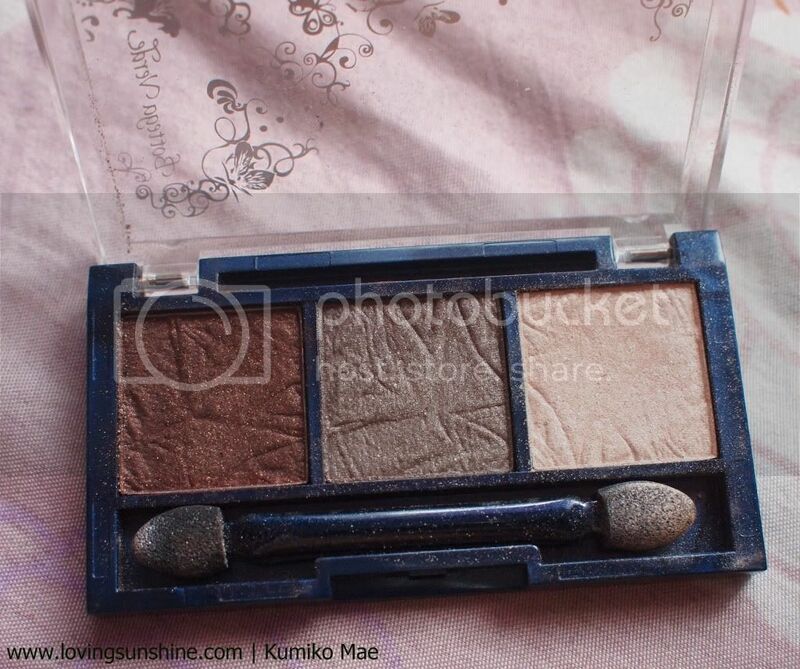 What a pretty FOTD =D The sponge blends so well. 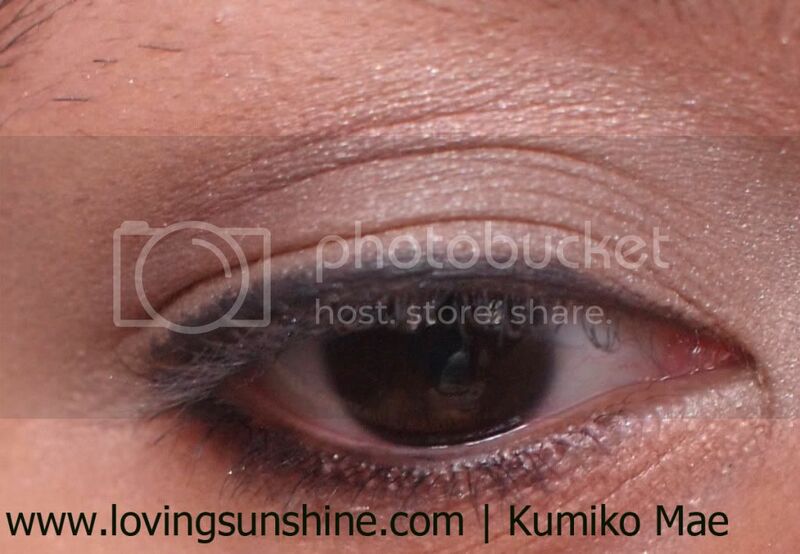 I'm using tinted moisturizer right now but use my fingers to apply. Wonder if I should get a sponge too? Thanks for reviewing the sephora sponge. 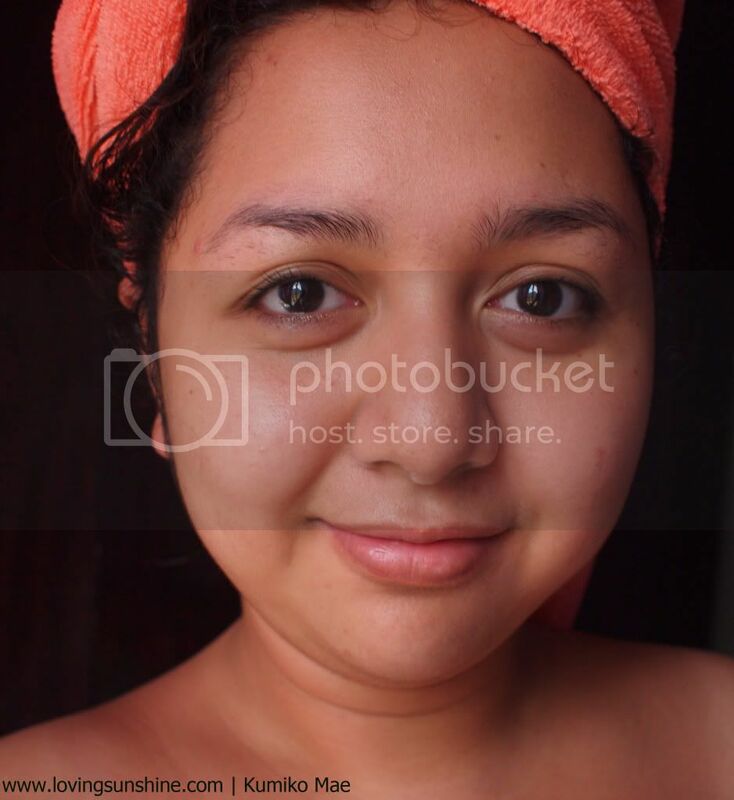 You look gorgeous before and after makeup. The sponge sounds great, I've tried the Beauty Blender and Sonia Kashuk sponge dupe. My blog name just a nickname because I'm Cambodian ^^. Gorgeous FOTD!! and great review on the sephora sponge! Thank you so much for stopping by and how did you read my mind that I am in the market for beauty tutorials? 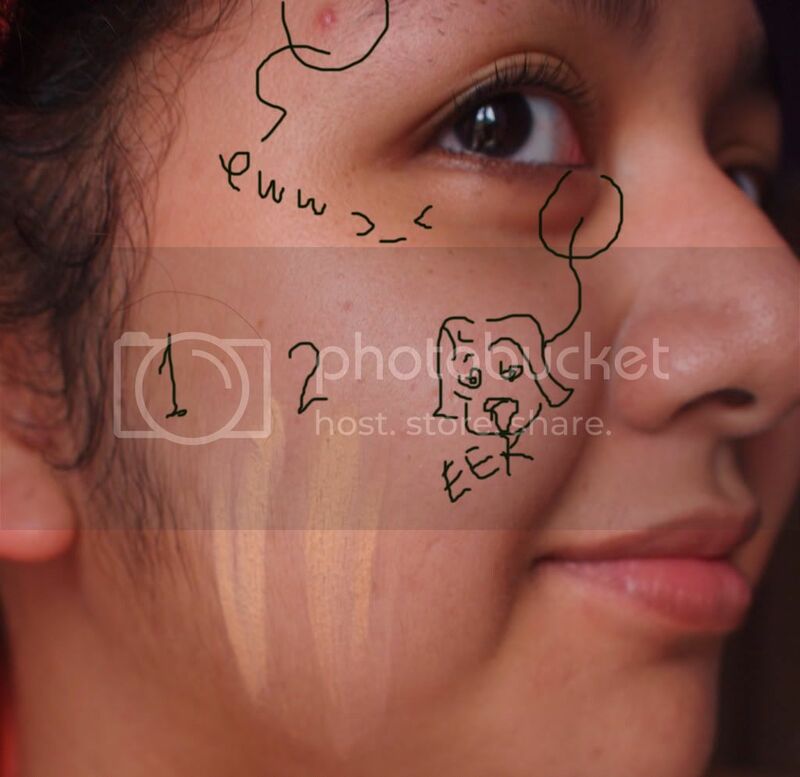 That sponge egg applicator from Sephora did an amazing job applying the foundation! I need to look into it! I am definitely following your fabulous blog! Great post- you are very talented! I've yet to try out any blending sponges. The Beauty Blender's price made me faint and the there's also the fact that I'm lazy and can't be bothered to wash the sponge after every use xD. Re your comment: Haha yup the hubs was saying that my face is "getting cheap".